Rise and shine, is another working day morning. Spot the Red light at this junction. 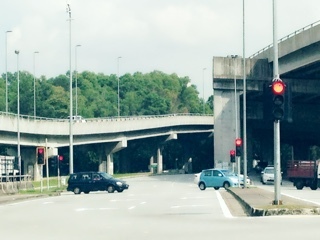 Since young I always taught mine when see traffic light, Red means STOP.